Looking for the perfect accessory to top off any outfit? 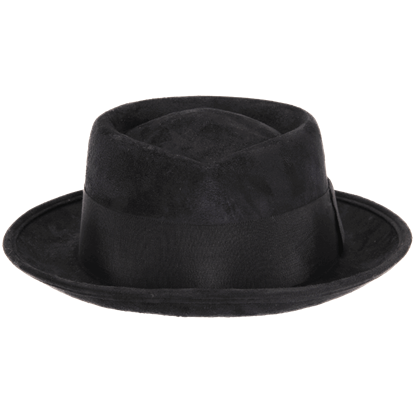 Check out our Hats category at Superheroes Direct. Try a stylish snapback embellished with symbols and designs inspired by your favorite superheroes and video games, including Arrow, Captain America, Black Widow, Link from the Legend of Zelda, Minecraft, and more. For a classic, versatile look, try our flex caps, featuring logos from DC Comics, World of Warcraft, and more. For those looking to keep warm, our beanies imitate the masks of iconic heroes such as Deadpool, Spiderman, Wolverine, Venom, and Captain America. Keep checking back here at Superheroes Direct for additions to our growing collection of superhero and video game caps. Oliver Queen roams Starling City as the vigilante hero, Arrow. Inspired by the Green Arrow comics, the CW show brings the archer back into the limelight. The Arrow Logo Snapback Hat is a great way to show your enjoyment of the series. Fans of the First Avenger can now show off their favorite Marvel superhero with this fantastic piece of Captain America headwear. 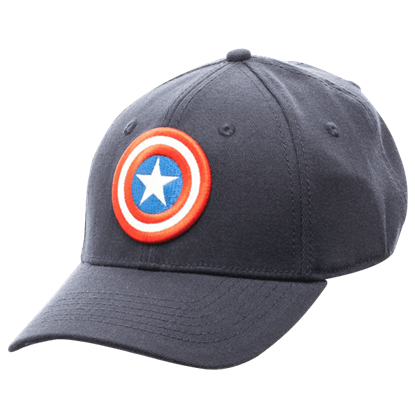 The Captain America Flex Cap displays the pattern of his round shield across the front of the hat. Cowls are good for more than hiding your identify. They can also help to keep your head warm! 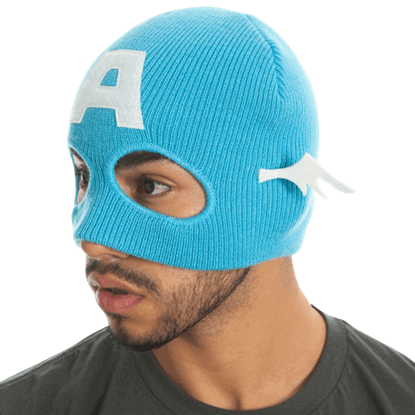 This Captain America Half-Mask Beanie is a stylized piece of cold weather wear with the appearance of Captain Americas own heroic attire! The sides have been chosen, so now it is time to display where your allegiance lies! 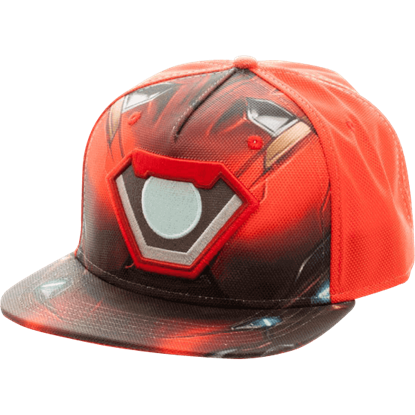 The Civil War Iron Man Sublimated Snapback Hat places you firmly among the ranks of heroes who believe in accountability for those with power. Colorful and eye-catching, this licensed DC Comics cap makes a fantastic piece of headwear for Superman fans. The Classic Superman Logo Snapback Hat displays the iconic Superman shield emblem on the front of the design. Deadpool fans have a new way to show off their favorite Marvel superhero with this fantastic piece of Deadpool headwear. The Deadpool Logo Black Flex Cap displays the classic red and black circular logo across the front of the hat. 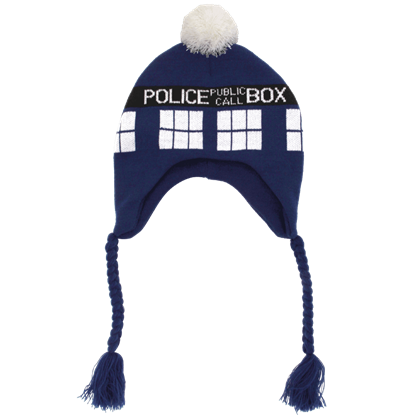 Space is cold, so keep warm with the Doctor Who Laplander Knit Hat. 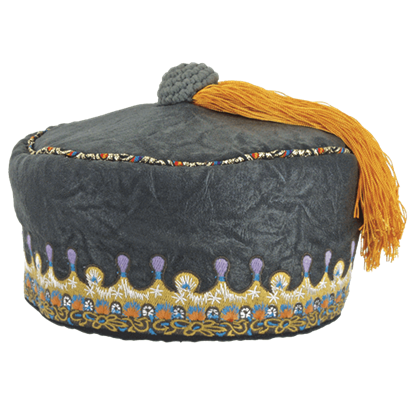 This licensed Doctor Who accessory features a soft knit construction that covers the ears, complete with fun braided tassels on each side and a fluffy pompom on top. You can never be sure what you may encounter while adventuring through time and space, so it is best to be prepared. 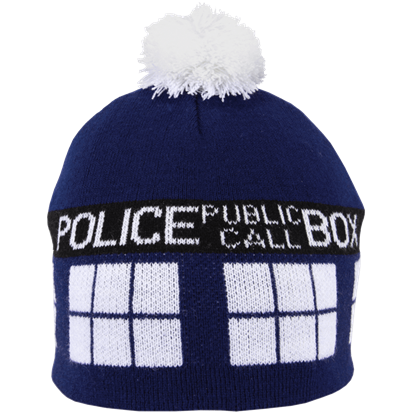 Do not be caught without proper cold weather headwear, such as the officially licensed Doctor Who TARDIS Pom Beanie! 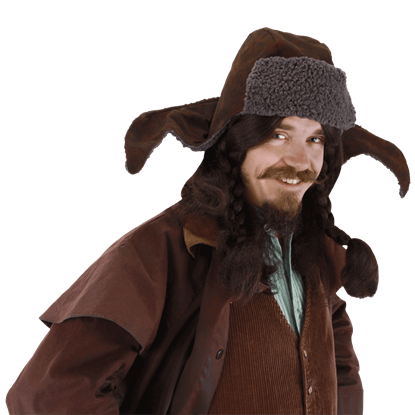 American witches and wizards, show your support for the Magical Congress! 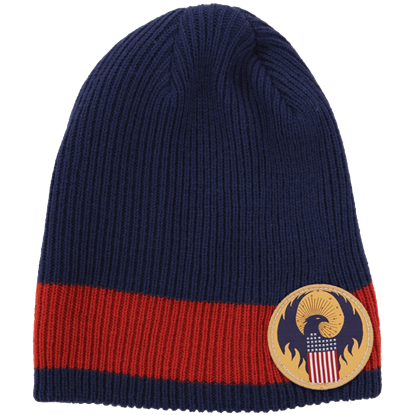 An officially licensed accessory, the Fantastic Beasts MACUSA Slouch Knit Beanie sports a patch featuring the crest of the wizarding government organization.